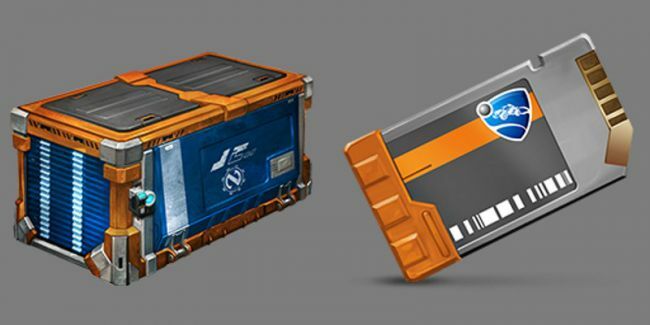 That’s right, Rocket League will be getting unlockable crates in a near-future update. Using in-game microtransactions to fund competitive tournaments is a proven method to create large prize pools. Valve implemented the feature for last year’s The International, amassing a prize pool over $18 million.